Making Customer Referrals to Your Competitors: Why It’s a Necessary Must! Although this was a holiday movie, the idea behind referring your customers to competitors may be something to think about—for some good reasons. First, it helps you connect with your customers in a good way and they’ll remember you referred them and come back to you for the products or services you have that they do want. Second, it’s a great opportunity to connect with other businesses in a joint effort that will benefit both you and your competitor. The process also shows off the confidence you have in the products you sell or services you offer. Everyone wants loyal and long-term customers but sometimes it’s impossible to carry every product or offer every service they need. Even if you offer the product or service, sometimes inventory levels make it impossible to offer so what’s a business owner to do? Let’s look at an example. Say you have an auto repair shop that does almost all types of repairs but you don’t have an alignment machine or your machine is not operational. What’s your best course of action? And, customers will spread the word that your business has the customer’s needs at heart, meaning you are going above and beyond and don’t mind customer referrals to your competitors. Today’s economic times have made for some savvy customers and they want quality customer service above all other things—often even price. Telling a customer where they can buy the product or obtain the service they need when you don’t have it ensures loyal and long-term customers. 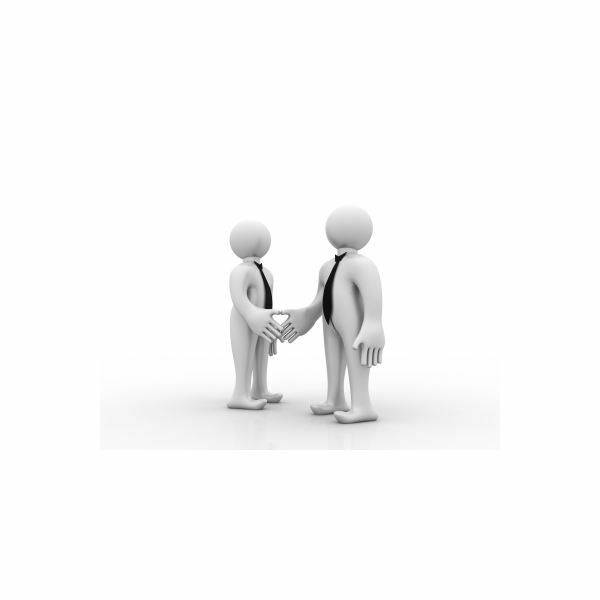 Another reason it’s a great idea to send your customers to another store is the possibility of joint ventures. If we look at our alignment machine example again, if you continually send your customers to the same repair shop for alignments, call the business and ask them to do the same for you. Perhaps their repair shop isn’t so great on electrical repairs and you have a top-notch mechanic—returning the favor will be prosperous for both businesses. Or, try offering joint discounts where customers can get maintenance checks at your business and an alignment at the other shop for one discount price. Think “double coupon” here. Most people won’t complain about the trip to two stores, especially if saving money is involved. Remember to pick a competitor who is close to you—don’t send your customers on a rat race from one end of town to the other. Above all, make sure you plan upfront how discounts will work, the amount of profits and costs of each company. Speak with your bookkeeper or accountant about how to record these profits on your financial books. Think about this for a minute! Confidence and belief in your products or services is an absolute must in today’s competitive world and if you convey your beliefs via referrals, consumers will be swayed and begin to believe you really do offer what you say you do—even if that means referring a customer to a competitor now and then. 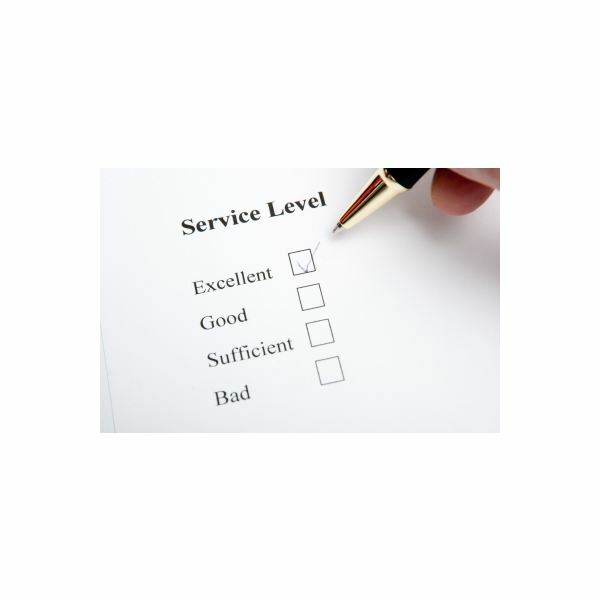 Customer satisfaction is king today and if you aren’t providing it, you’ll lose valuable and loyal customers. These ideas are not new but often untried. The fear of losing valued customers is vast in today’s marketplace but in the end, what have you got to lose when everyone’s facing the same challenges? Try partnering with other businesses and be confident about your offerings if you too want to gain a steady and healthy customer base. Have you implemented customer referrals to your competitors? If so, how’s it working for you? Drop us a comment, we’d love to hear your story!